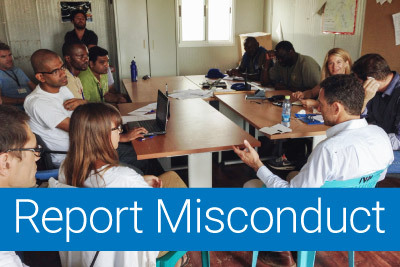 In this section, you will find the various Secretary-General's Bulletins that outline standards of conduct and various types of prohibited behaviour for United Nations personnel. In this section, you will find resolutions adopted by and reports of the General Assembly relating to conduct and discipline matters. In this section, you will find resolutions adopted by the Security Council relating to conduct and discipline matters.